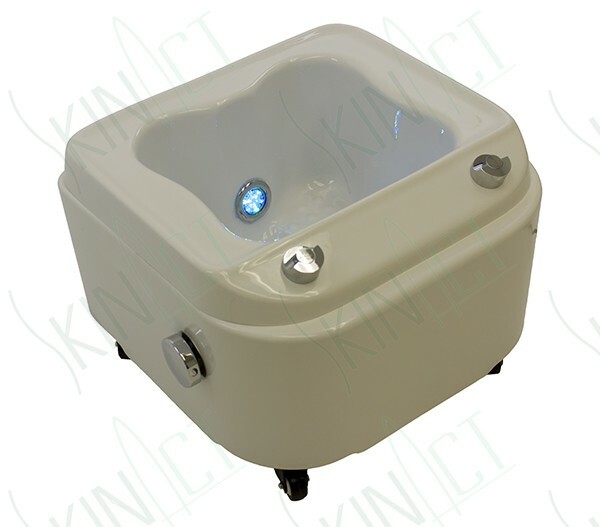 Portable Foot Spa The SkinAct Foot Bath is the best in industry for comfort, quality and advanced design. 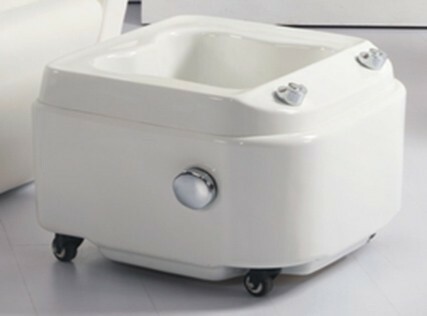 This is the only foot bath system designed to provide a totally Spa experience. 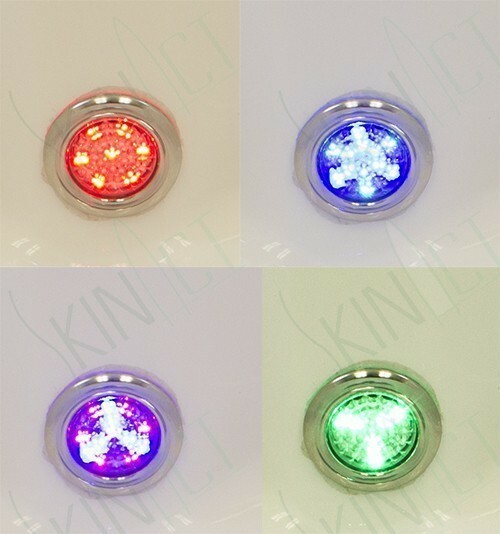 This bath includes 1 quiet, jet, LED Lighting wheels and a convenient handle. 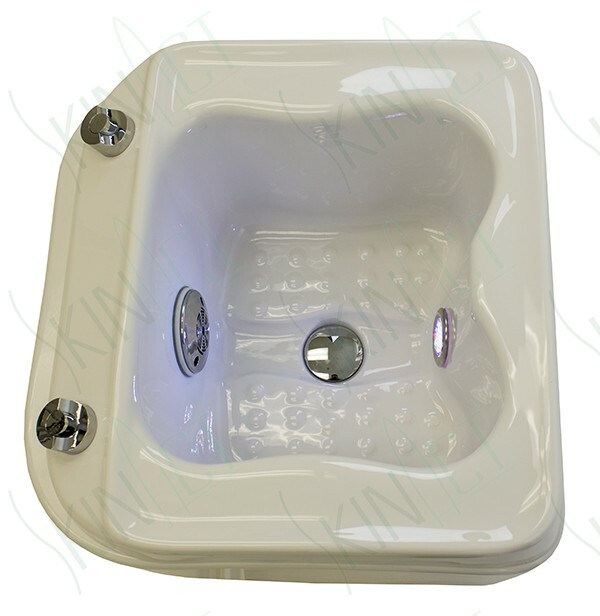 It is completely portable and no additional plumbing or installation is needed. It comes with drainage pump and extra pipe to drain the water. I don't often write reviews, however, this bed really has made such a difference for me I decided it was worth sharing my good experience, it is very nice bed.